Union General W.T. 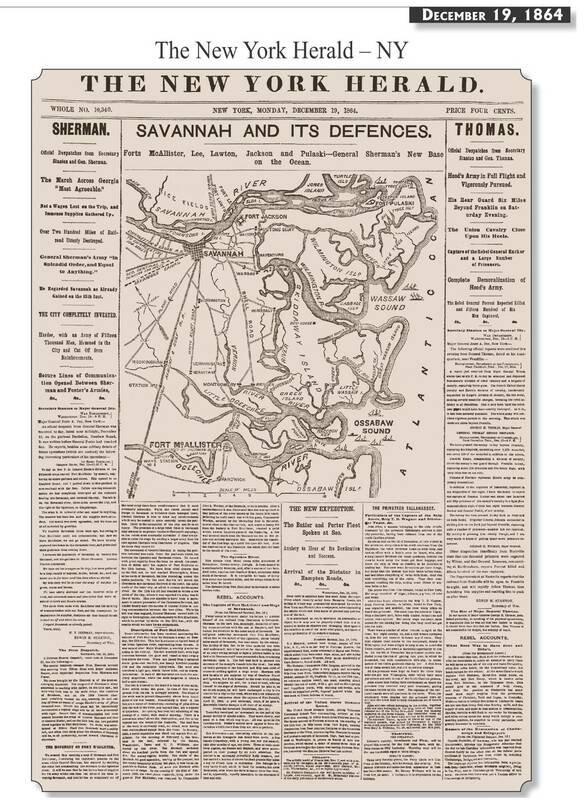 Sherman closes in on the strategic Confederate city of Savannah, Georgia. 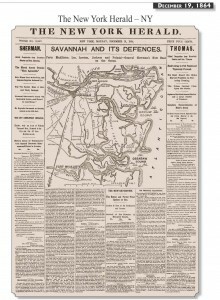 Large map of the area around Savannah, Georgia.